This comprehensive volume features a collection of interpretive essays on the work of missions in the Presbyterian Church for over sixty years. It discusses challenges to the church's mission activities and to its missionaries and examines the ways in which changes in denominational structures impacted mission work. 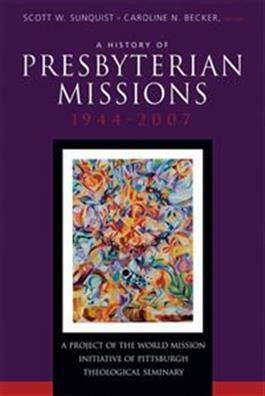 Reflections from Presbyterian mission leaders, firsthand accounts from missionaries, and an overview of the work in specific mission areas from Latin America to East Asia make this an ideal resource for those involved in Presbyterian missions, scholars, and all those who seek to understand the breadth and depth of Presbyterian missions.